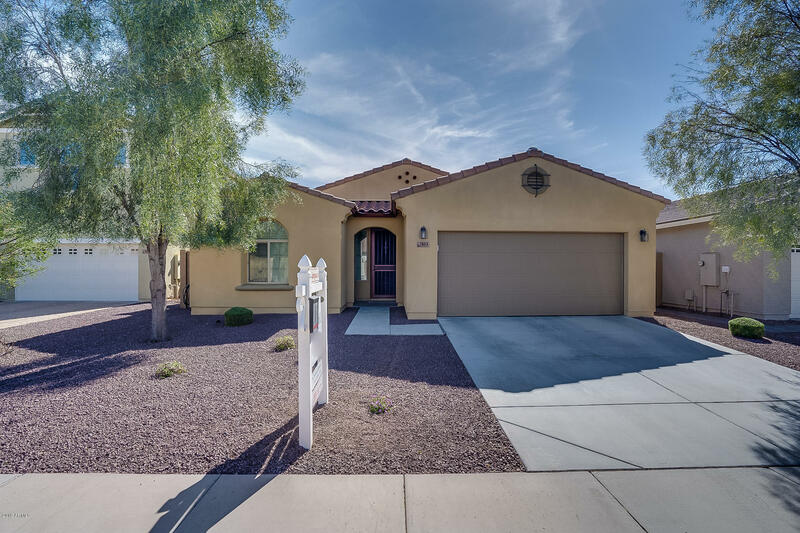 All ROCK SPRINGS 2 PHASE 1 homes currently listed for sale in Peoria as of 04/23/2019 are shown below. You can change the search criteria at any time by pressing the 'Change Search' button below. "Price Improvement! Spectacular, better than new, all the upgrades your Buyers want are already done. 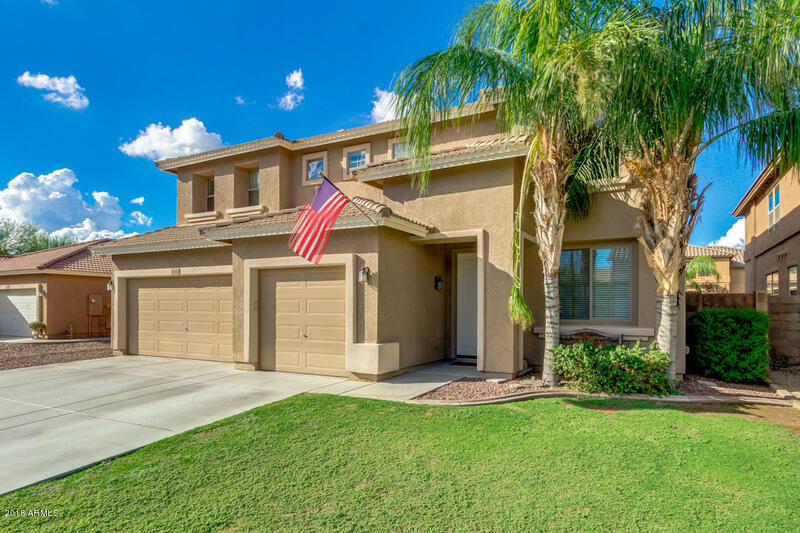 Highly upgraded one-owner 5-bedroom 3-bath 3-car garage Courtland Tuscany home in Peoria. Stunning entertainer's yard to enjoy your lifestyle outside: Sparkling swimming pool with waterfall & grotto, plus exhilarating rock slide. Outdoor kitchen with 2-way bar seating & misters. Putting green! Custom built-in grill with seating. Cozy outdoor fireplace. Large Split Master with sitting room & walk-"
"Prepare to be amazed! 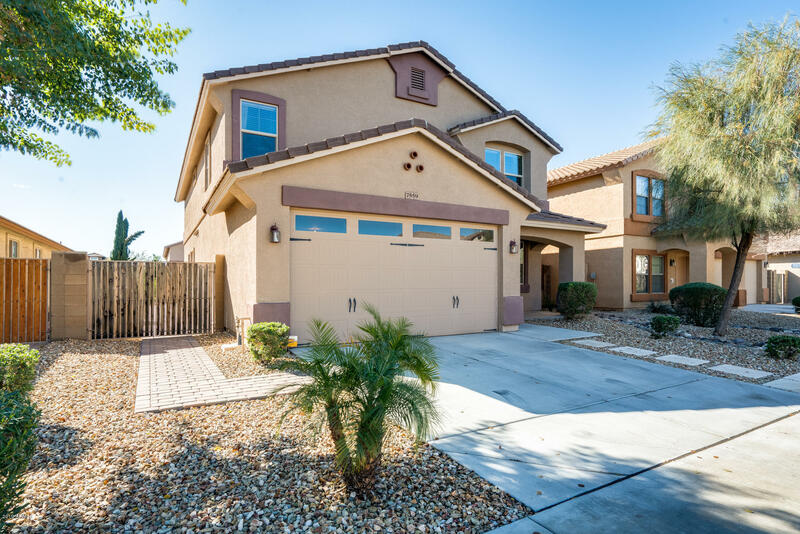 Come and see this spectacular 5 bed, 3.5 bath home in the Rock Springs Gated Community near Jomax and 83rd Ave! Refreshing pool with view fencing backing a green belted area gives the feeling of privacy and seclusion - a great place to entertain family and friends. The luxurious kitchen offers ample cabinetry, a pantry, granite countertops and backsplash, matching stainless steel appliances, pendant lighting, and a charming island complete with a breakfast bar. The downstai"
"Seller offering upto 6K credit to Buyer at closing!5 bedroom 3.5 bath home w/pool, spa, 9ft RV gate & 3 car garage! Welcoming entry w/curved staircase, large front rooms open to family room & kitchen w/oversized island, S/S appliances, walk-in pantry & bay window at dining nook. 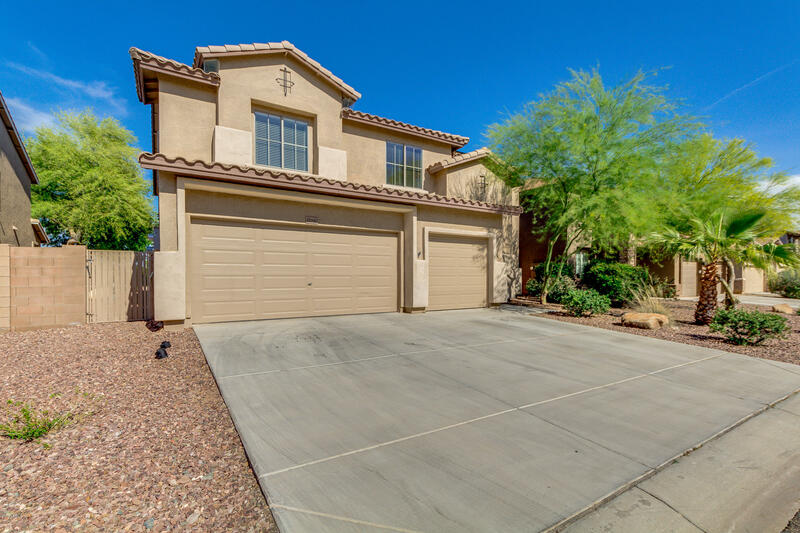 Private Downstairs xtra lrg Master Bedroom, dual sinks, separate tub/shower& walk-in closet w/xtra shelving.Upstairs is a massive loft, 4 additional oversized bedrooms, 3 have walk-in closets + 2 full bathrooms, spacious"
"Beautiful Peoria home in the gated community of Rock Springs! 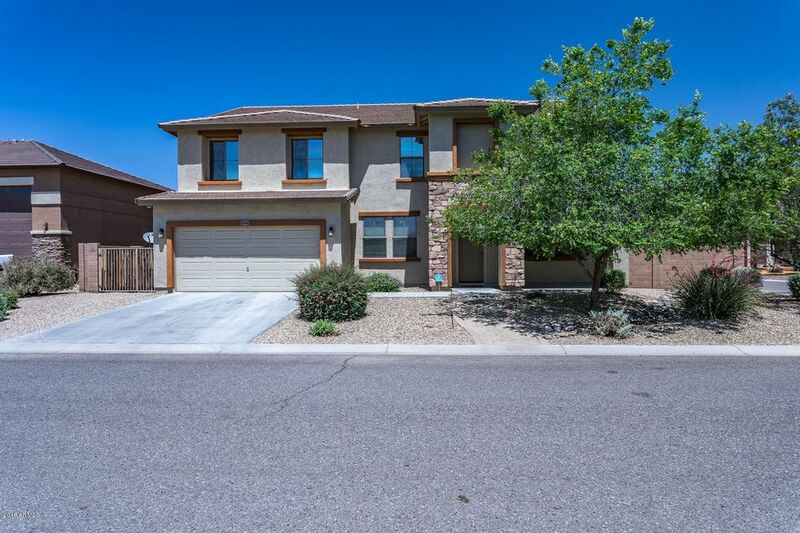 This 4 bedroom, 2.5 bath home is sure to please the moment you walk through the door. Tasteful in design and layout, this home offers modern finishes throughout. With tile flooring, a neutral color palette, newly added lighting fixtures and ceiling fans in all the bedrooms and main living spaces, this home is everything warm and inviting! A spacious kitchen with beautiful 42'' upper cabinets complimented by the upgraded crown molding,"
"An absolutely gorgeous, move in ready 3 bedroom plus a den (easily converted to a 4th bedroom) split floorplan with THREE full baths (each bedroom has it's own bath directly around the corner makes either room a perfect mother in law suite). Just a wonderful design w/ the great room concept where your gourmet kitchen and HUGE island overlook the extra large great room! The kitchen boasts double ovens, large undermount sink, thick granite countertops, walk in pantry, plus save THOUSANDS on French"